I’m in! That book looks awesome! I’m so excited you’re joining in the festivities! Thank you so much for the encouragement… I am super excited about it! I will have to check out your healthy living reading challenge… I’m always up for a good self-help book. Ahh! This book looks great! I would love to join! I’ve always wanted to be a reader but unfortunately with 3 kids, I have a hard time scheduling book time unless it’s 10 pm in which I fall asleep after page 2:( Anyway, I think I might buy the book and make the plunge!? Yay… So glad you’re jumping in with me! It’s supposed to be a really good book. Lisa, what a terrific idea! I can’t participate just now, but look forward to getting in on it later. Good thinking! Thank you so much for stopping by! Hopefully you can join in next month. Thank you for stopping by and for the information… I’ll definitely do that. hahaa I love this idea! Living a busy schedule in D.C. I enjoy reading, but don’t necessarily have time to make it to a physical book club. That is exactly what inspired me to do the online book club. 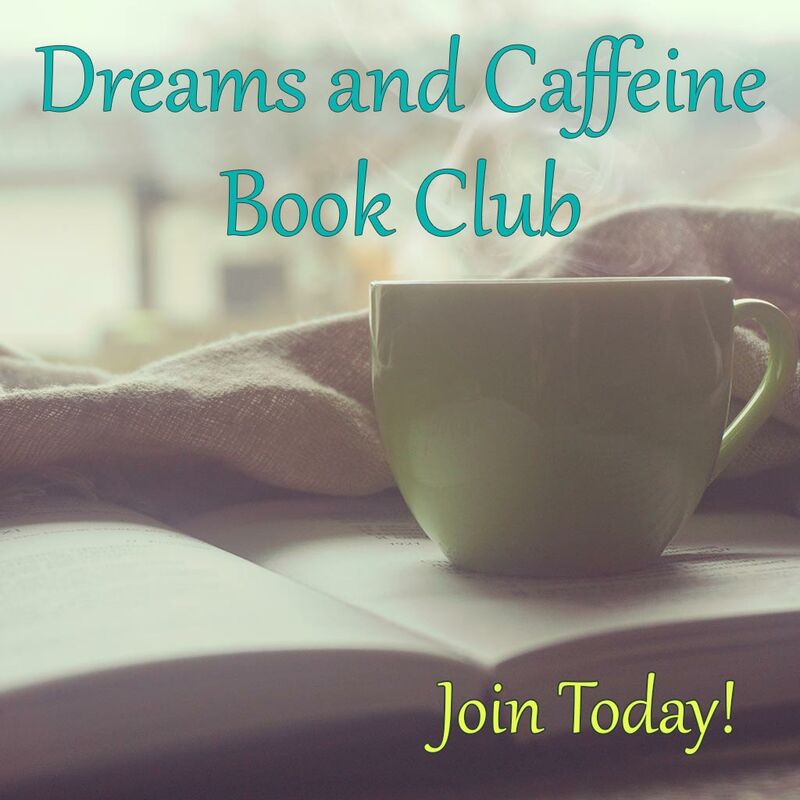 Loved the idea of a book club, but didn’t feel like I had the time to dedicate to physically meeting. Thank you for stopping by and I hope you join in! hi , its a little late in the month for me to start . but im excited to be joining in for book #3 !